Eichelberger has become a highly reputed Absinthe distillery in Germany. This Verte is produced with a grape base alcohol which gives it a bit of fruitiness. 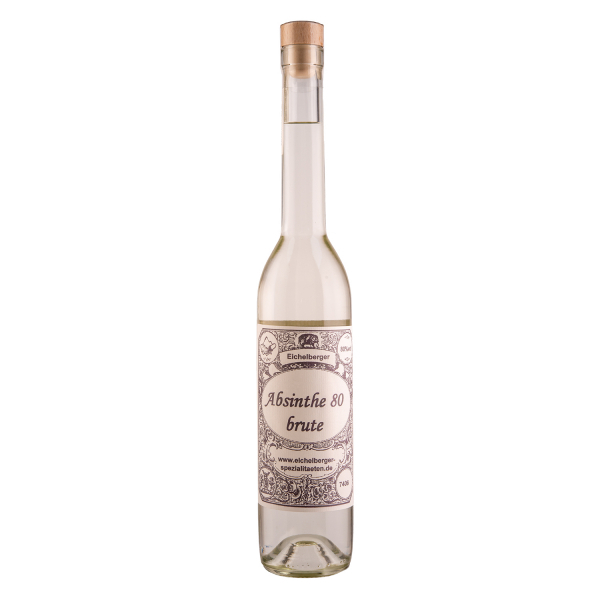 We're convinced that with aging, this base alcohol will turn this Absinthe into something really great! Related links to "Absinthe Eichelberger 80 Brute"
Customer evaluation for "Absinthe Eichelberger 80 Brute"